Come Run Idaho’s Most Picturesque 1/2 Marathon, 10k, or 5k! Redfish Lake Lodge sits at an elevation of 6,550 feet above sea level, where the water is crystal clear and the beaches are sandy. Redfish Lake Lodge thrives on the North shore of the pristine, glacier-carved Redfish Lake. 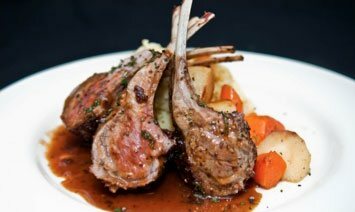 In the heart of the Sawtooth Mountain Range, you’ll find our luxury Stanley, Idaho cabin rentals. Here, you and your family can literally “turn your back on the grind of the civilized world,” as Robert Limbert proclaimed when he stacked the first log back in 1929. Our secluded Idaho cabin rentals do just that and more. Sawtooth country changes people. Its beauty is magnificent and unadulterated. 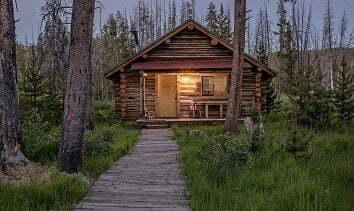 We offer lodging in Stanley, Idaho in our historic and modern cabin rentals. 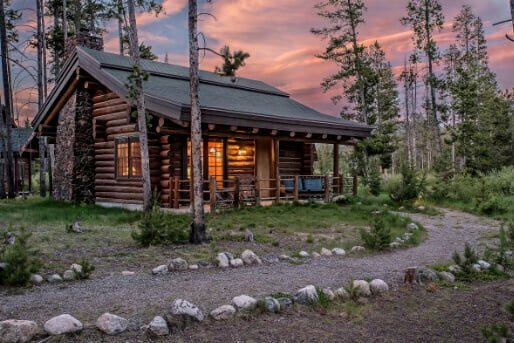 There’s a Redfish Lake cabin for every person looking to vacation in Stanley, Idaho. 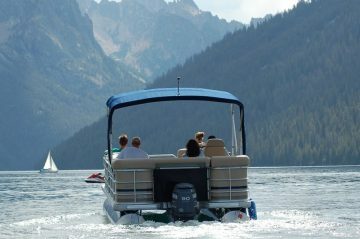 Redfish Lake is the perfect spot to enjoy a secluded, romantic vacation or trip with the whole family. 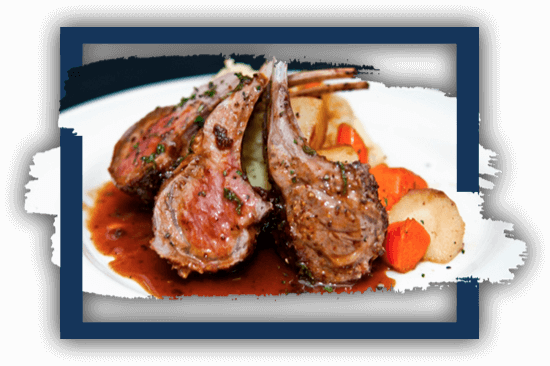 When you stay in any of our Stanley cabins you’ll get to enjoy home cooked food in our dining room or outdoor gazebo where you can enjoy the gorgeous views of Redfish Lake. 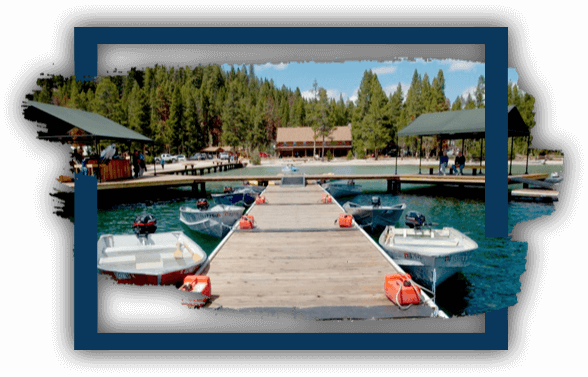 If you’re a water dweller, Redfish Lake Lodge offers watercraft rentals, lake shuttles, fishing and boat tours at our marina. The fun doesn’t stop there, there’s even quaint shopping at the general store. 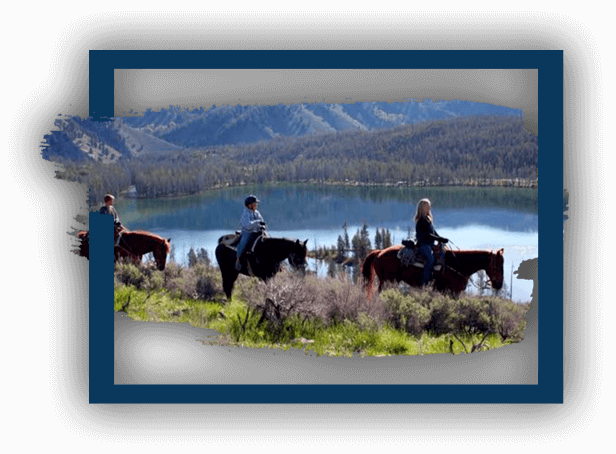 There are countless things to do in Stanley, Idaho and you can experience it all while staying with us. 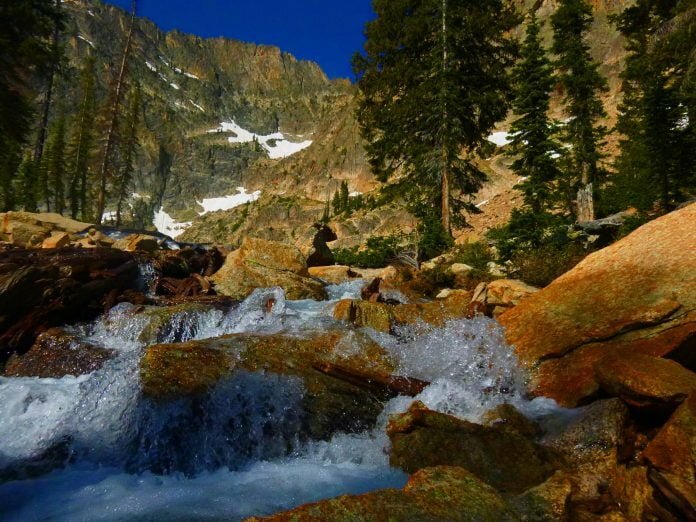 Redfish Lake offers the best trail heads and unlimited outdoor recreation. 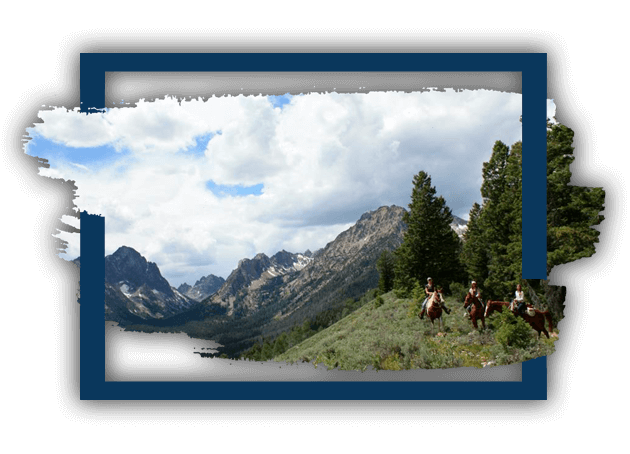 You can explore the Sawtooth mountains by hiking, biking or horseback riding. 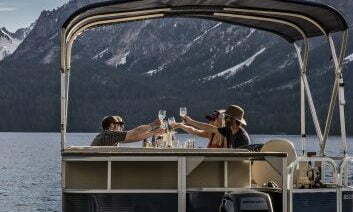 We even offer a boat shuttle to popular hiking spots. 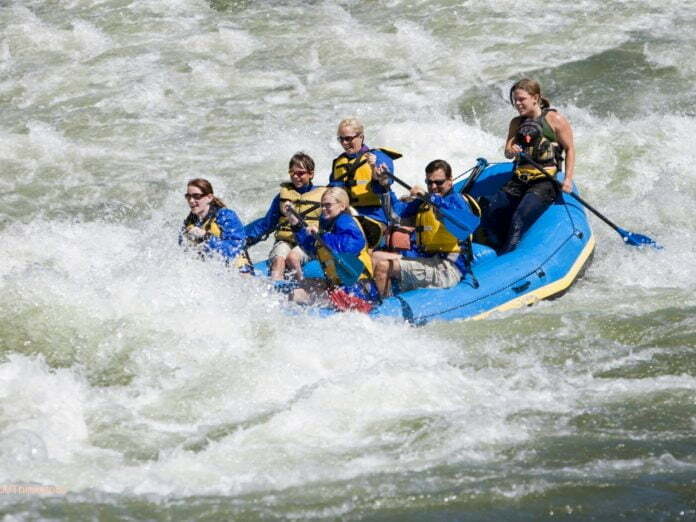 As you can see, our cabin rentals are the perfect alternative to staying in a Stanley, Idaho hotel. 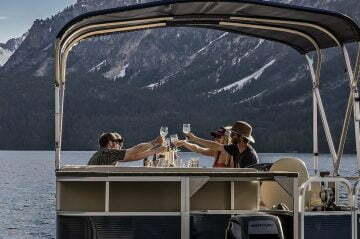 Begin browsing our lodging options to experience the wonder of Redfish Lake yourself. We invite you home to discover the beauty, adventure and a true sense of belonging. 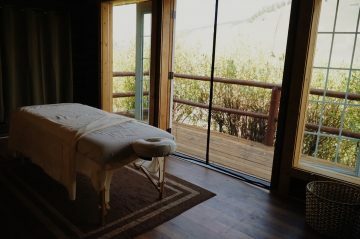 Come see why we call Redfish Lake Lodge home. Redfish Lake Lodge provides a unique and memorable setting for your special event. 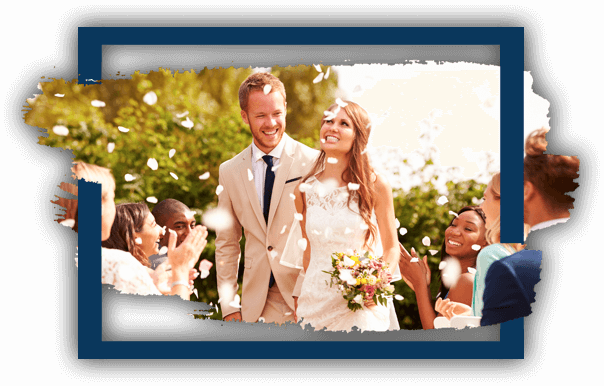 We specialize in Idaho weddings and have everything you need to enjoy this day with family and friends. The white sandy beaches make for an enjoyable day of beach relaxation for anyone. Children will be seen swimming and playing in the shallow, crystal clear water while you enjoy the warm sun. 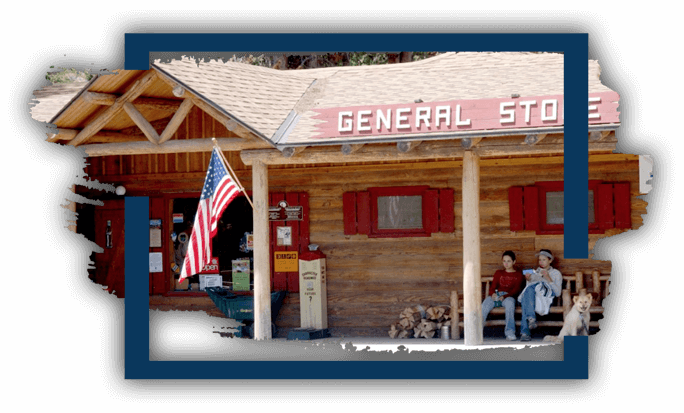 One of the favorite places at Redfish Lake Lodge is the charming General Store. From the large front porch through the swinging doors, lodge, day, and camping guests feel a special sense of belonging as they venture into this quaint shop. 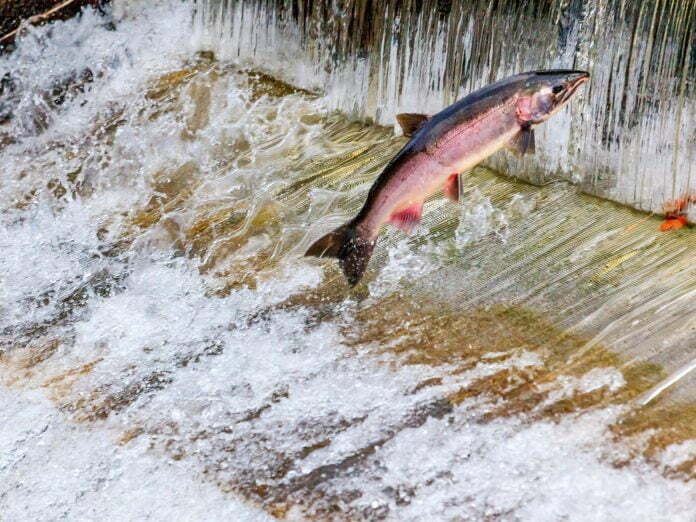 Redfish Lake Lodge partners with the USDA Forest Service and the Sawtooth National Forest. © Copyright 2019. Redfish Lake Lodge. Responsive Resort Lodge Website Design and Hospitality Marketing by Q4Launch.